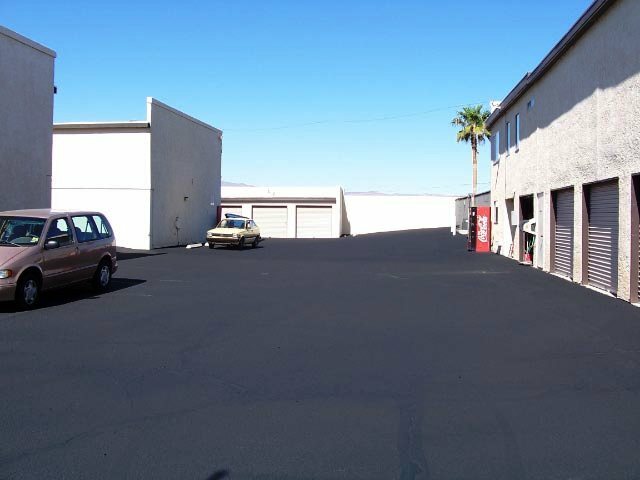 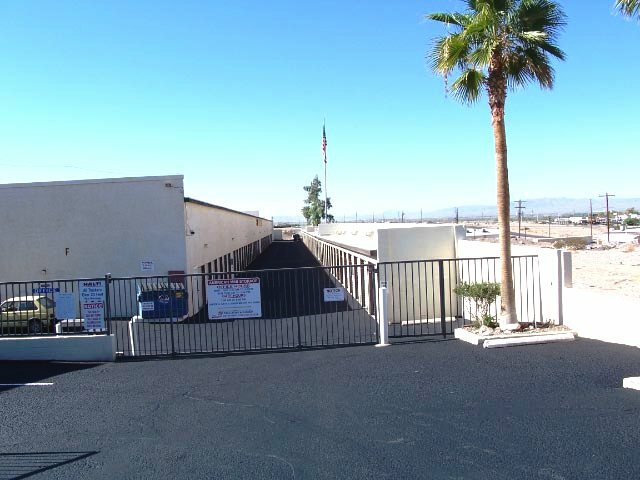 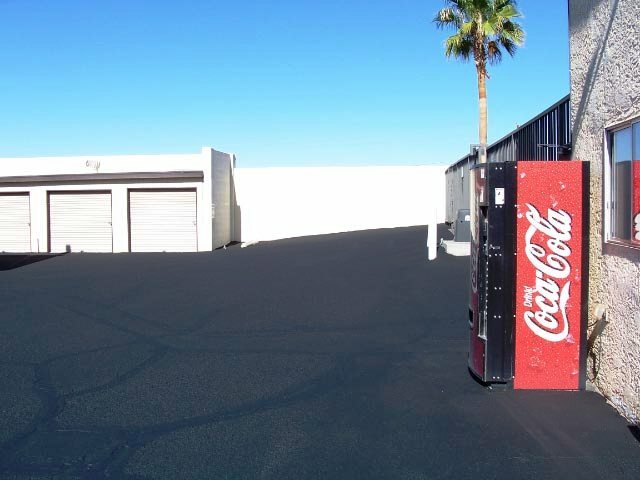 Our self storage facility located in Bullhead City, Arizona provides a wide range of storage options to meet the storage needs of both commercial and residential customers. 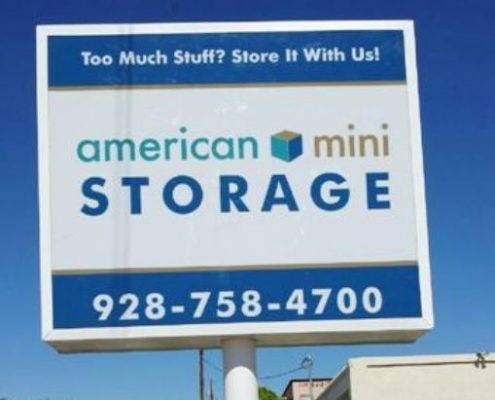 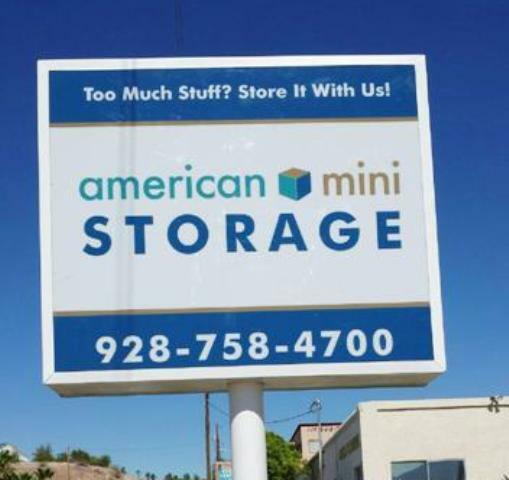 Contact our friendly resident managers, at (928) 758-4700 to discuss what storage space is right for you. 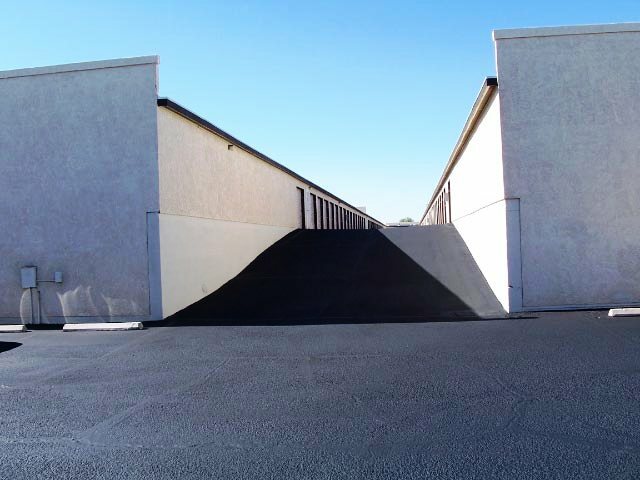 Or click below to reserve a spot today!